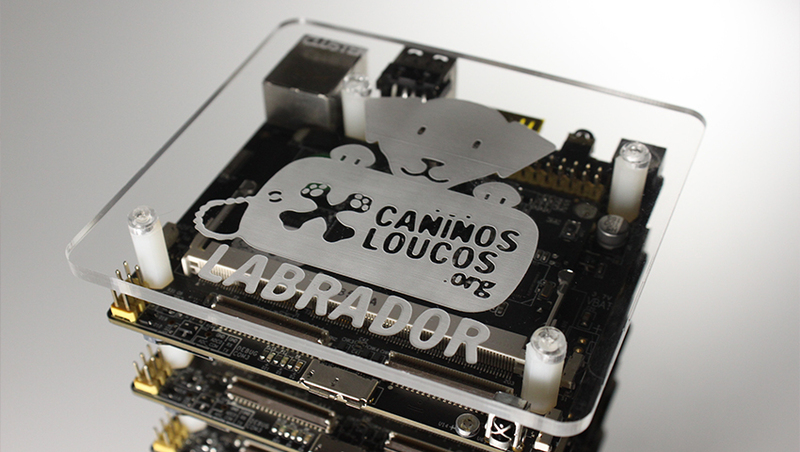 If you are looking for a partner to develop your IoT project, join the Caninos Loucos program! 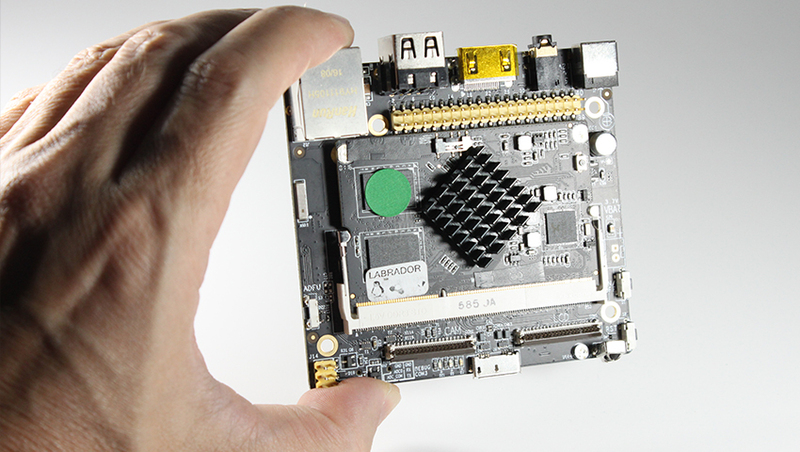 The Labrador is a combination of 2 boards, the core board, a small size card and high processing capacity, and the base board, where various communication interfaces can be found. This set has ESD protection, is compact, durable and suits the most diverse applications, from personal projects to commercial applications.